5779/2018-2019 - Servicing: Brentwood, Discovery Bay, Antioch, Oakley and surrounding area. Support us while advertising your business or dedicating a special day! Chabad’s calendar is a good investment for your advertising dollars. 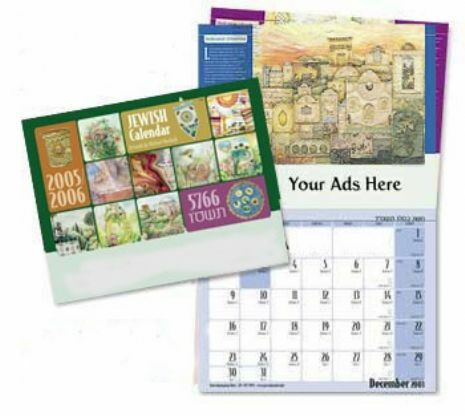 Unlike newspaper ads that have a relatively short life span, potential customers view our colorful and informative Chabad of the Delta event Calendar the whole year round, thus providing maximum return for your dollar. It is displayed in homes and offices throughout the community; thus ensuring optimum visibility for your products or services. 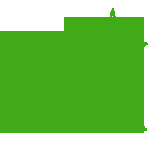 Throughout the calendar we’ve reserved eye-catching space to advertise your business or service.